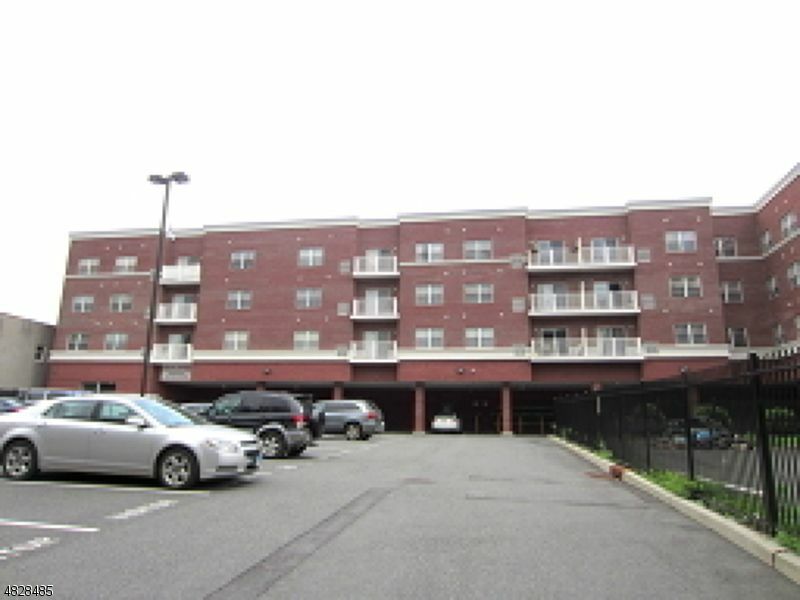 Beautiful 2 bed 2 full bath condo in a great location next to Branch Brook Park. Across the street from PATH Station. Nice kitchen, big living/dining room, assigned parking, for 1 car in a gated lot. Central air and heat. Small gym + elevator in the building. Separate utilities. Available August 15th. Contact Sunny Nogueira, for more Real Estate commercial and residential inquiries!